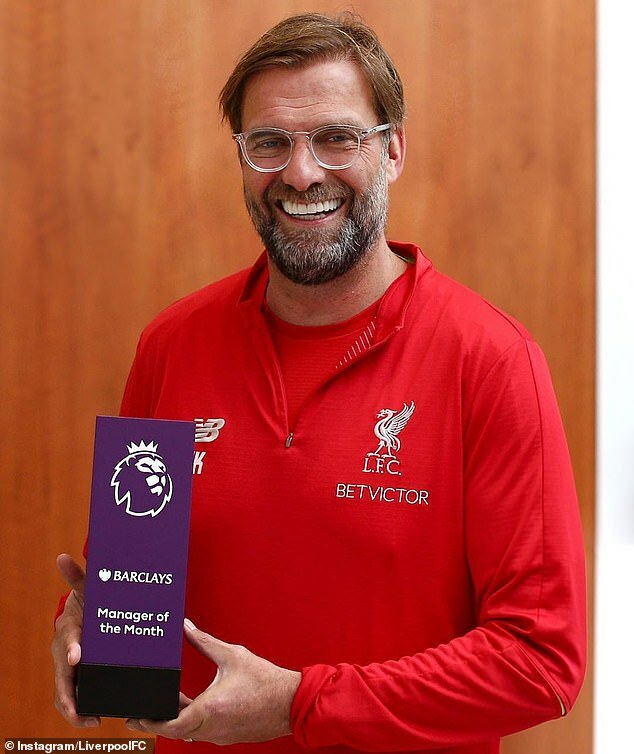 Liverpool’s solid spell of form in March has been recognised after manager Jurgen Klopp and forward Sadio Mane scooped two individual Premier League honours. 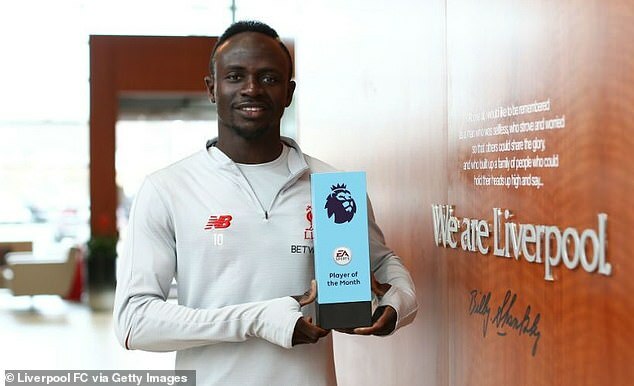 Senegal international Mane emerged as the league’s form player in March, scoring three times in four appearances and helping to ease the burden on team-mate Mohamed Salah. 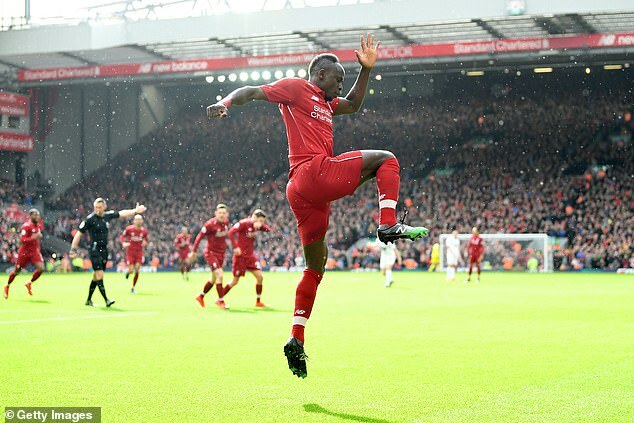 Liverpool return to action on Sunday, when they welcome Maurizio Sarri’s Chelsea to Anfield for a 4.30pm kick-off.